UAE passport holders now can travel to 167 countries without any pre-visa requirements and it has emerged as a most powerful passport in the world, overpowering Singapore and Germany. Whereas Indian passport ranks at 67 in the list with visa-free access to 23 countries and visa-on-arrival in 41 countries. The UAE passport was on 27th position in December 2016 and now has attained first place globally in December 2018. This achievement showcase the respect and appreciation of the country on the global front. 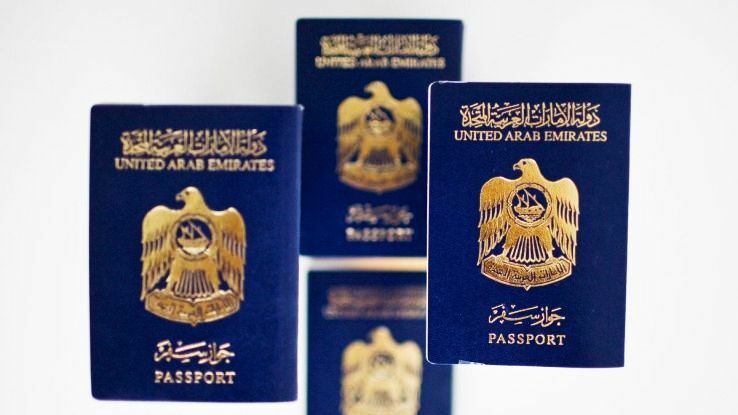 However, The Ministry of Foreign Affairs and International Cooperation launched the UAE Passport Force initiative to place the Emirati passport on the list of the five most powerful passports in the world by 2021 but has already achieved this goal. The strength and the power of the passport does not only represent the identity of the citizen but also lets in making the global presence and helps in inviting opportunities. Also, according to the Armand Arton, Founder and President of Arton Capital said that Passport Index is the most important rating of passport strength through a platform that continuously monitors changes and developments, adding that it has become the world's premier reference for governments. "We continuously compare the passports of 193 countries and 6 regions of the UN members and work to collect data directly and continuously, all through publicly available information, government sources and international bodies. We determine the strength of the passport based on the ability of the citizens of a country to travel to another country without the need for a visa in advance and obtaining visa access from the airport”.